Choose Mango for your most memorable events of your life. Weddings, christenings and bachelor parties can be held for you and be accompanied by the most delicate tastes and the best DJs. 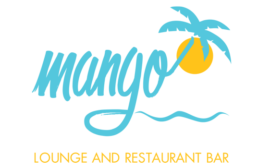 At the same time, Mango throws thematic parties and events with the most uplifting Greek and mainstream music! For any additional information, do not hesitate to contact us!